Terrible Twos and Terrible Threes (TTs) are thought to be the worst parenting period for most parents. As children mature, parents may find the need for a change in parenting techniques. While toddlers may have difficulty in speech, they are full of expressive ideas. Difficulty in relating their thoughts to parents may result in frustrations, tantrums and crying. In this workshop , you will learn the art and science behind parenting, which will help you improve your parenting skills with your children. 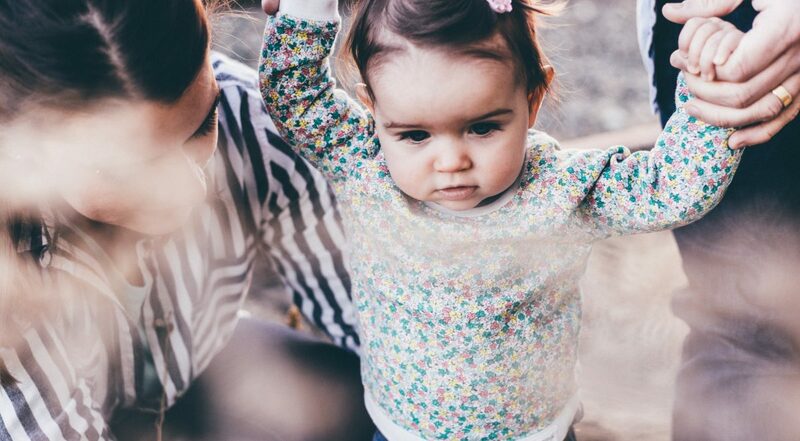 Apart from experience, there are actually evidence-based theories behind good parenting. These skills are especially important for children in their early years, from ages 2 – 6. Student concession rates available. Please enquire for more details.